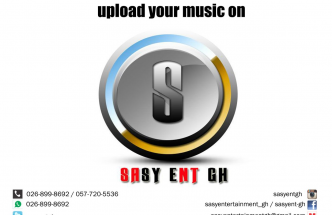 Sasyentgh.com has sighted a video of award-winning dancehall artist, Stonebwoy and his wife Dr Louisa Satekla spending quality time with their children in the USA. In the video, the Satekla family seem to be having the time of their lives as they also went shopping. The love birds continue to serve us with ‘couple goals’ as they continuously express their unflinching love for each other. 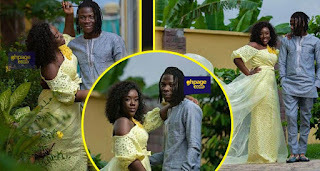 From the video, it looks very obvious that Stonebwoy values family time and loves to spend quality time with his family especially his wife and children. 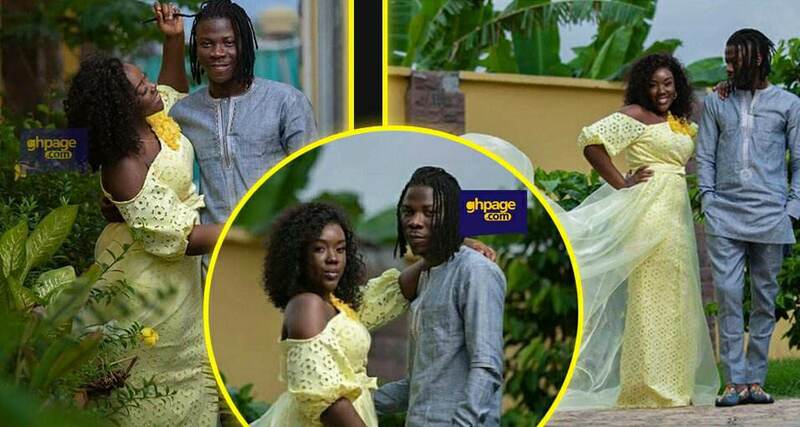 Stonebwoy got married to his dentist wife, Dr Louisa Ansong in June 2017 at a lavish wedding ceremony attended by several dignitaries. 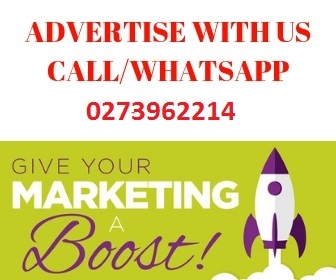 The couple had their first baby, Catherine Satekla just a few months after their marriage ceremony which led to the conclusion that Louisa was pregnant before the wedding. They also recently welcomed their second child, Janel which he announced at his Independence Concert held at the Labadi beach.